1. 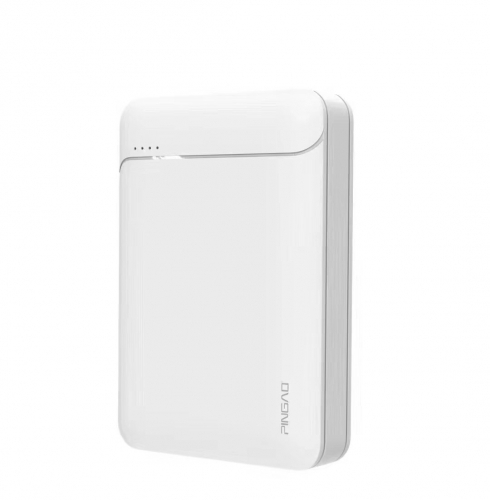 The use of high density polymer batteries, explosion-proof, safe use. 2. 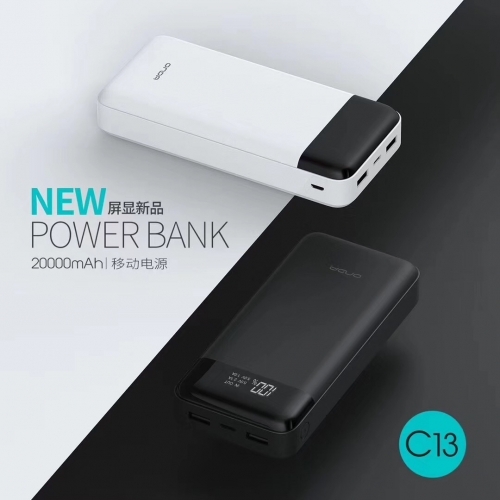 Support Type-C/Micro dual input, Type-c line to charge the charging treasure, Micro input charging, fast charging function, faster storage. 1. 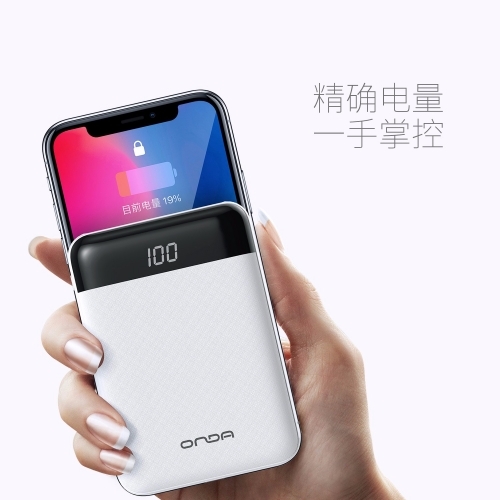 Support Type-C/Micro dual input, Type-c line to charge the charging treasure, Micro input charging, fast charging function, faster storage. 2. The appearance is classic, full and round. 3. 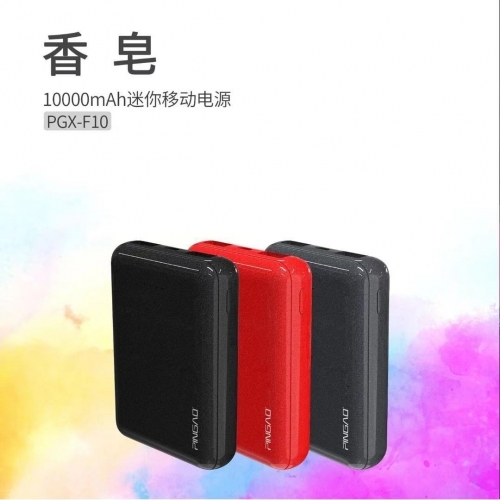 The use of high density polymer batteries, explosion-proof. 1. Ultra-mini mobile power supply, smaller than imagined. 2. 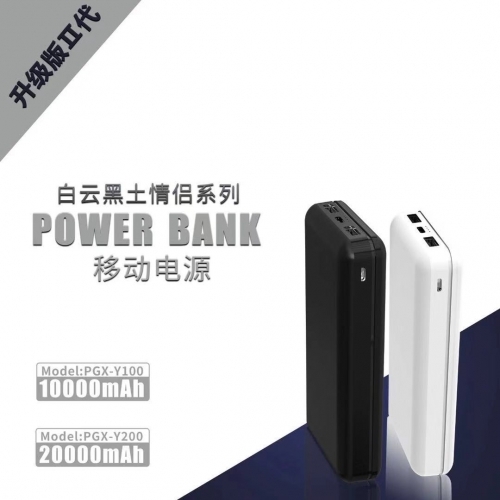 The use of high density polymer batteries, explosion-proof, safe use. 3. The appearance is classic, full and round, comfortable. 4. Lightweight body, with dual USB output. 1. Percentage power display function. 2. Ultra-mini mobile power, smaller than imagined. 3. The use of high density polymer batteries. 4. 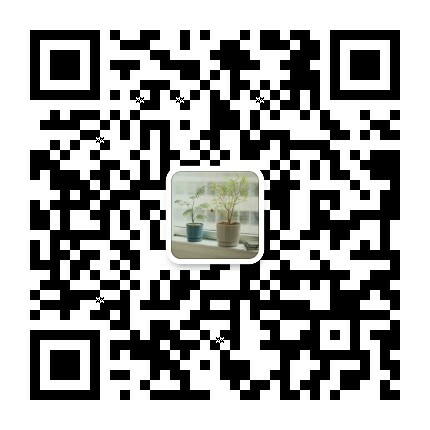 The appearance is classic, full and round. 5. Lightweight body, with dual USB output. 1. 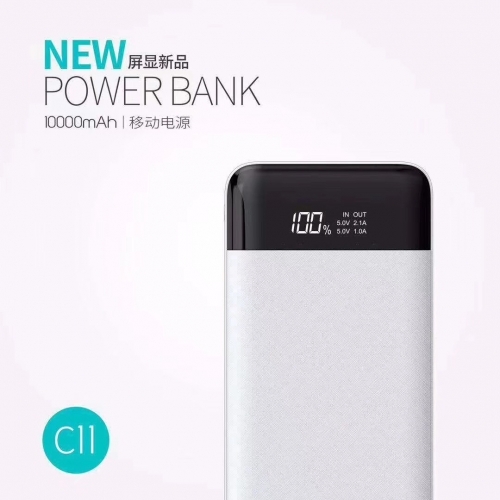 Percentage power display function, the amount of stock is clear at a glance. 2. 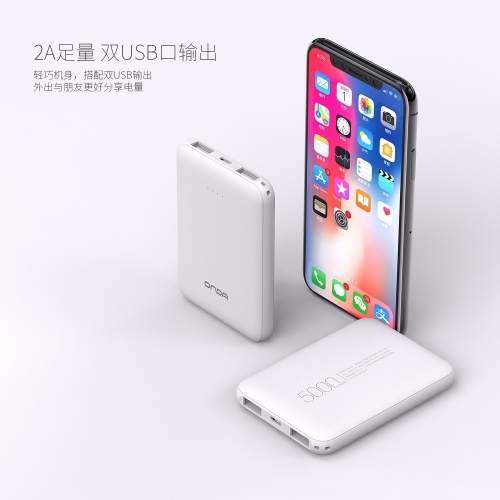 The number of charging means that the device starts charging from 0% of the power, charging IPHONE X for 4.1 times. 3. Charge more options, support the MICRO / TYPE-C.
1. The appearance is classic, the surface is designed with non-slip texture, which is easy to carry and travel. 2. 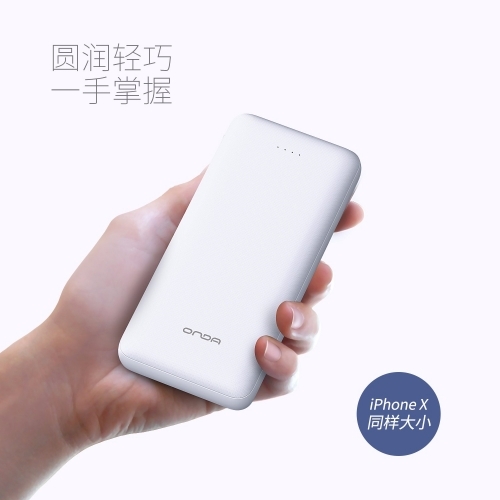 Always focus on improving product quality, only do the real standard polymer power supply, charge IPHONE 6 mobile phone can be 7 time. 1. Ultra-mini mobile power supply. 2. The use of high density polymer batteries. 3. Charge more options, support the MICRO / TYPE-C interface to charge the charging treasure. 4. The appearance is classic, full and round, comfortable. 1. 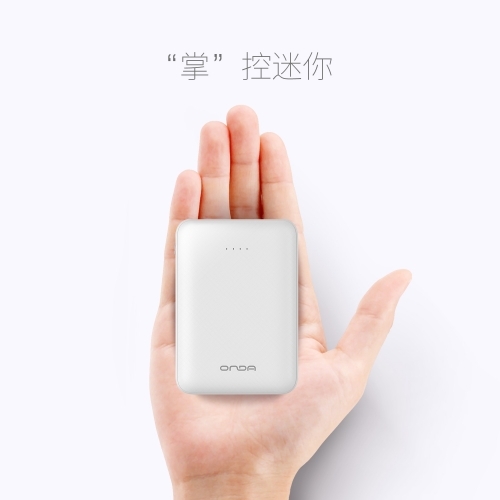 Ultra-mini mobile power supply, controlled in the palm of your hand. 2. 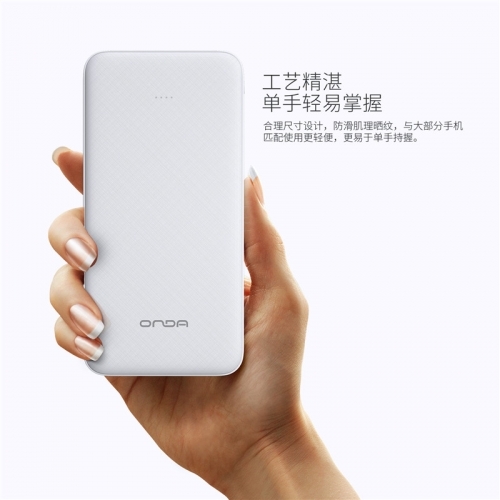 The use of high density polymer batteries, explosion-proof, safe use. 3. The appearance is classic, full and round, comfortable. 4. Lightweight body, with dual USB output. 1. Reasonable size design, anti-slip texture, easy to use with most mobile phones. 2. 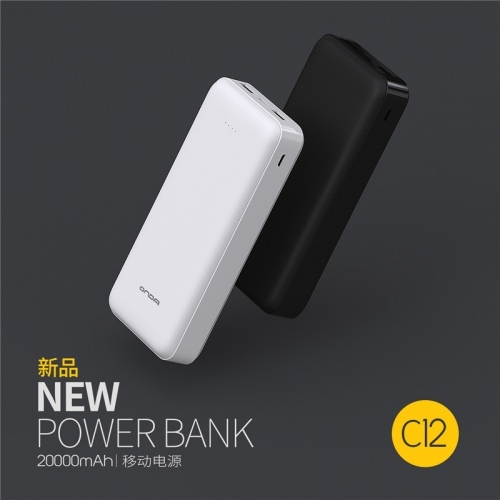 Lightweight body, with dual USB output, go out and share power. 3. The appearance is classic, full and round, the surface is designed with non-slip texture.